The fourth-generation Clio was the first Renault model to feature the brand’s new styling identity in 2012. 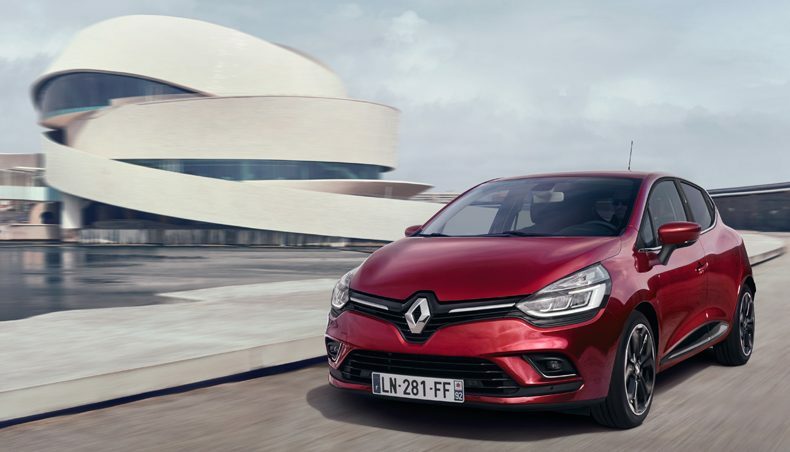 Thanks to a full-LED lighting signature, including C-shaped daytime running lights in the case of certain versions, the new Clio continues to refresh Renault’s design identity. 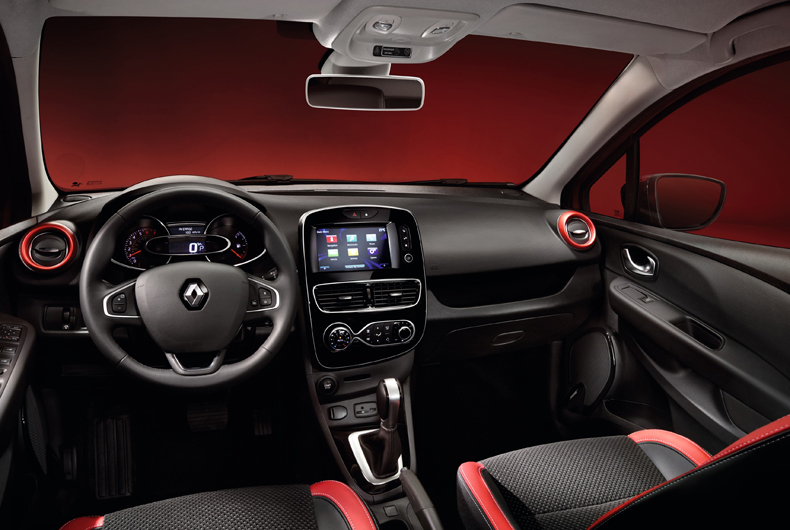 The new Clio benefits from the use of finishing materials previously reserved for Renault’s higher-end models. 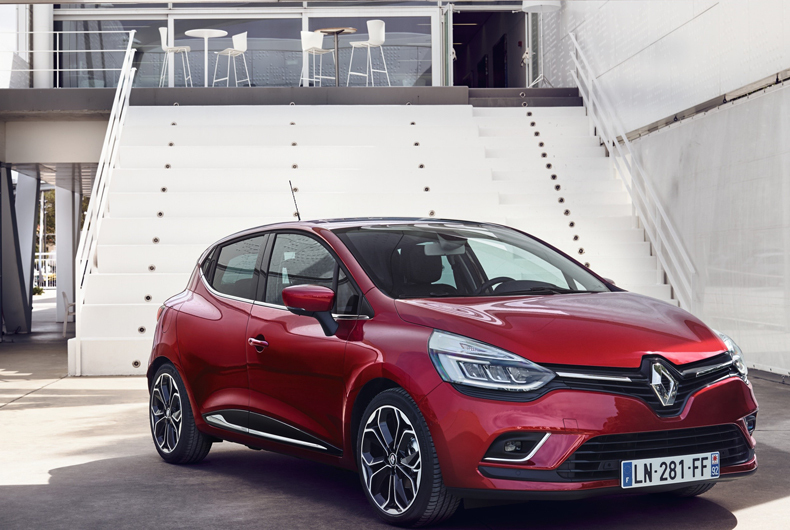 In short, the new Clio forms a higher end package which strikes a desirable balance between seductive exterior styling and a high-quality interior finish. The new Clio boasts one of the market’s most extensive powertrain ranges thanks to a choice of 11 engine/transmission combinations. 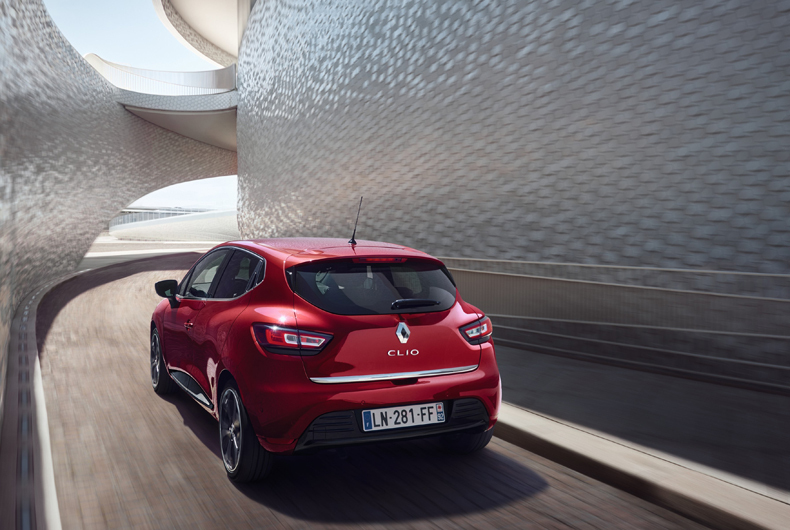 The new Clio is the first B-segment Renault to be available with Bose quality sound for a memorable audio experience, while a suite of driving aids makes the new car even more versatile and nimble. 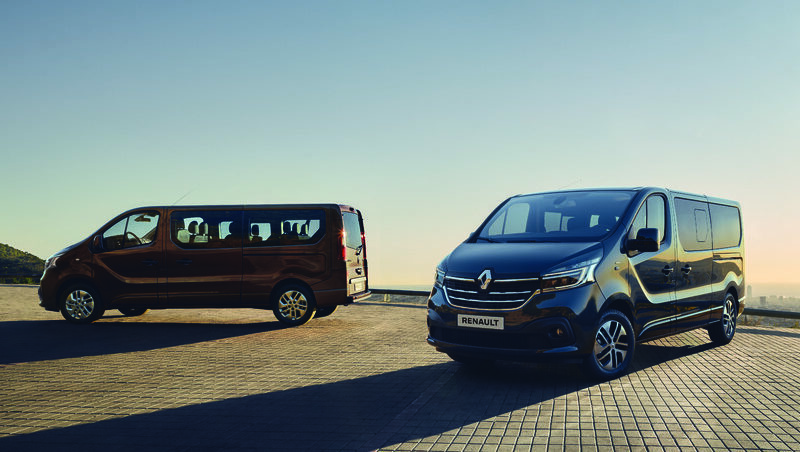 The INITIALE PARIS signature offers the ultimate in Renault travelling comfort and amenities, with an exclusive choice of colours and materials. 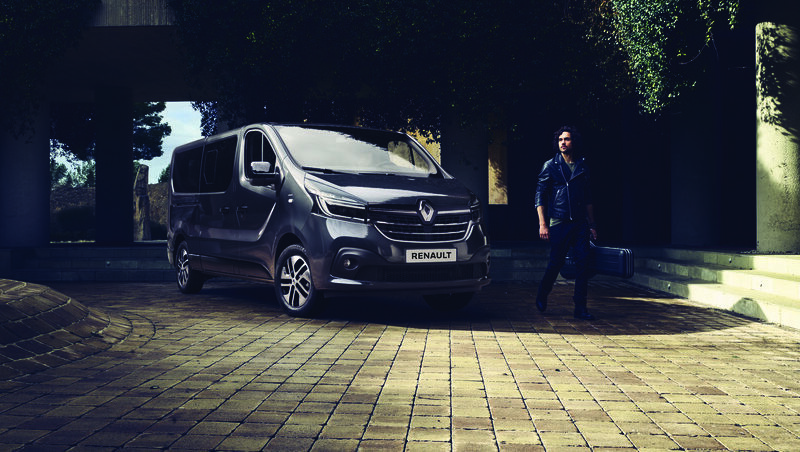 Features include an exclusive body colour Givré Grey (metallic finish), a steering wheel trimmed in full-grain Nappa padded leather, a full-grain Nappa leather-trimmed gear lever, specific door panel and dashboard trimming and enveloping leather seats in either black or black-and-white. The INITIALE PARIS version of the new Clio also stands apart from the rest of the range. Order books open this summer and the model will begin to be seen on the streets in September. 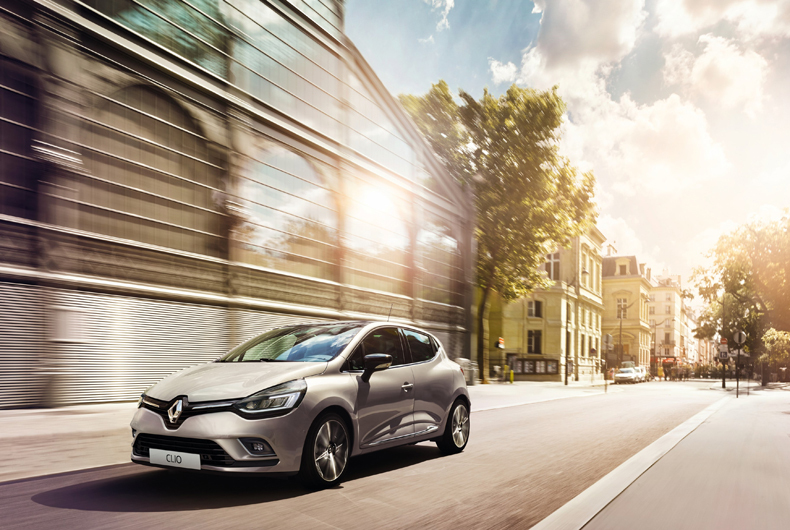 Relive the success of the best-selling French car in automotive history by discovering the Renault Clio story.